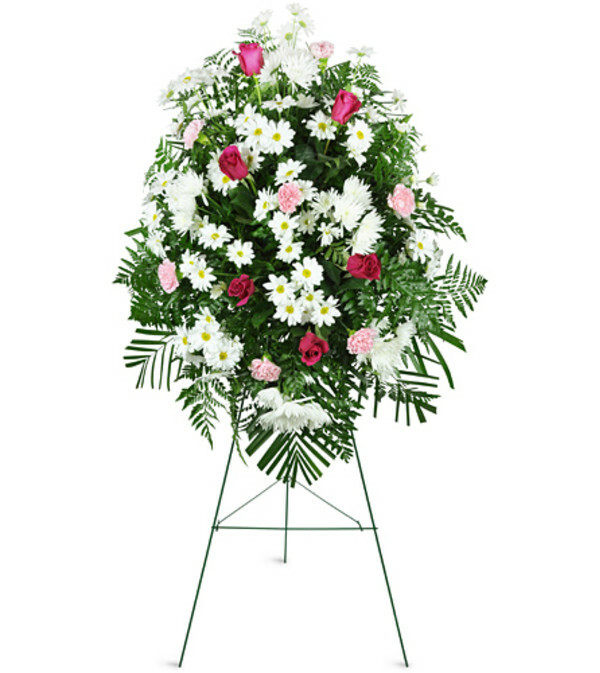 Send true comfort in a time of need with a lovely white and pink standing spray. 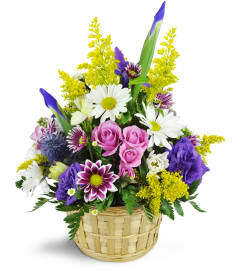 Featuring a stunning arrangement of daisies, Fuji mums, carnations, and gorgeous fuchsia roses. My only choice when it comes to flowers. Always great quality and service. 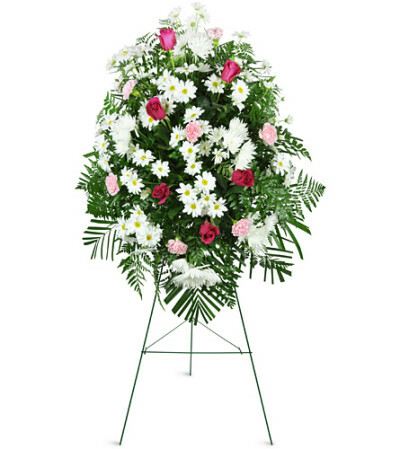 Purchased an arrangement for my grandmother's home going celebration and it was beautiful. I hadn't thought to take a picture when it arrived but I decided to take one at the Cemetery. It was still beautiful but it looked much better when it was displayed and up right. It arrived as requested and smelled amazing. Best place to buy flowers in the area. The staff is very helpful and accommodating! 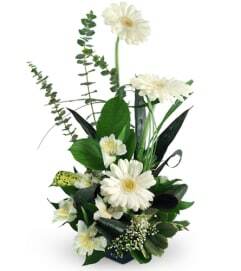 Jerome Florist is a Lovingly Florist in Bronx. Buying local matters. Discover how Lovingly supports local florists. Copyrighted images herein are used with permission by Jerome Florist.